OLI es el fabricante más vendido del mundo de vibradores eléctricos y neumáticos. Se garantiza un alto nivel de servicio al cliente a través de 19 filiales comerciales OLI, más de 36 almacenes locales y 5 plantas de fabricación en todo el mundo. La pieza central clave de la estrategia comercial de OLI es la entrega rápida en stock, en cualquier momento, en cualquier lugar del mundo. OLI is closely affiliated to WAMGROUP, also based in Modena, known for its stature in the bulk solids handling & processing industry. 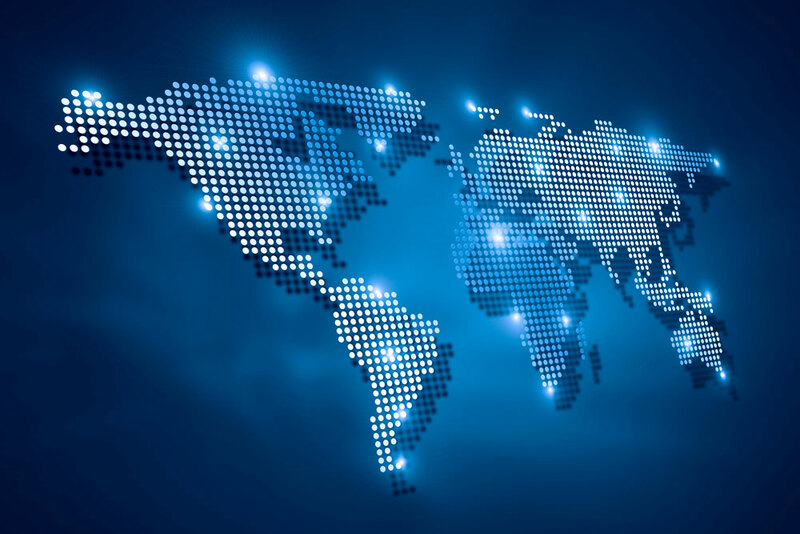 Both companies share a business approach shaped by efficient teamwork and strong internationalisation, with a large number of manufacturing facilities and trading subsidiaries located on all continents. 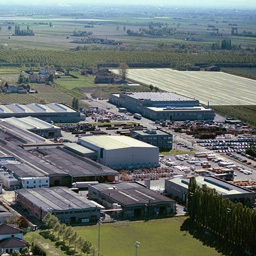 While OLI’s business objectives are achieved through the efforts of its global network of partners, all core strategies and products are developed at the italian headquarters in Modena where advanced planning management offers customers availability of stocked items virtually everywhere. OLI’s paramount objective is to establish a mutually beneficial relationship with our customers, who are a key influence in shaping the company’s business model. Meeting the customers’ needs is a priority, achieving a trustful partnership is the reward. By supplying competitive high quality products for wide-ranging applications, OLI combines performance and reliability by adapting to the ever-changing market. A strong believer in innovation, OLI is constantly striving to be ahead of the curve. As a global player in industrial vibration technology, with seven Manufacturing Plants and sixteen Trading Subsidiaries it is OLI’s goal to provide excellent value to our worldwide net of customers. The key centrepiece of OLI’s business strategy is rapid stock delivery, any time, any place in the world. 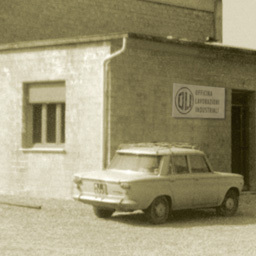 OLI has been committed to delivering market-oriented products since its foundation in 1961. 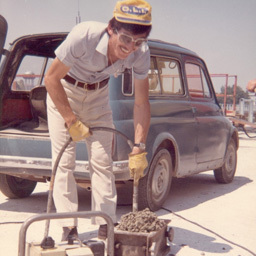 Specialising originally in immersion vibrators for concrete consolidation, the 1980s saw the company begin production of electric and pneumatic external vibrators, which would go on to become OLI's main products and would account for 70% of the sales by the early 1990s. Acquisition by Wamgroup, known for its stature in the bulk solids handling & processing industry. 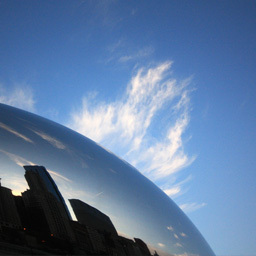 The opening of affiliates across the globe was the next step, the first foreign subsidiary being set up in China, while more branches in other continents soon followed. 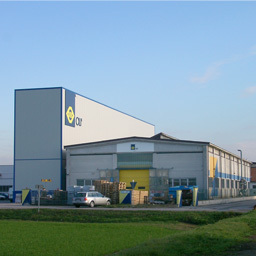 OLI has been headquartered in Modena, northern Italy, since 2003. 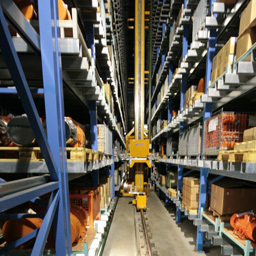 OLI is home to the Group's first state-of-the-art automatic warehouse since 2007. 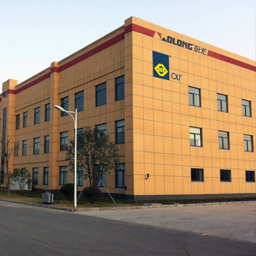 OLI is the world's top selling company of Electric External Motovibrators, with worldwide 7 manufacturing plants, 16 trading subsidiaries and 36 warehouses.